Hasan was born in 26th OF March 1986, Studied genetics at Ain Shams university graduated in 2007. He is an Oracle Certified Professional and worked as a Technical Support team Leader at LinkdotNet till Dec 2012. 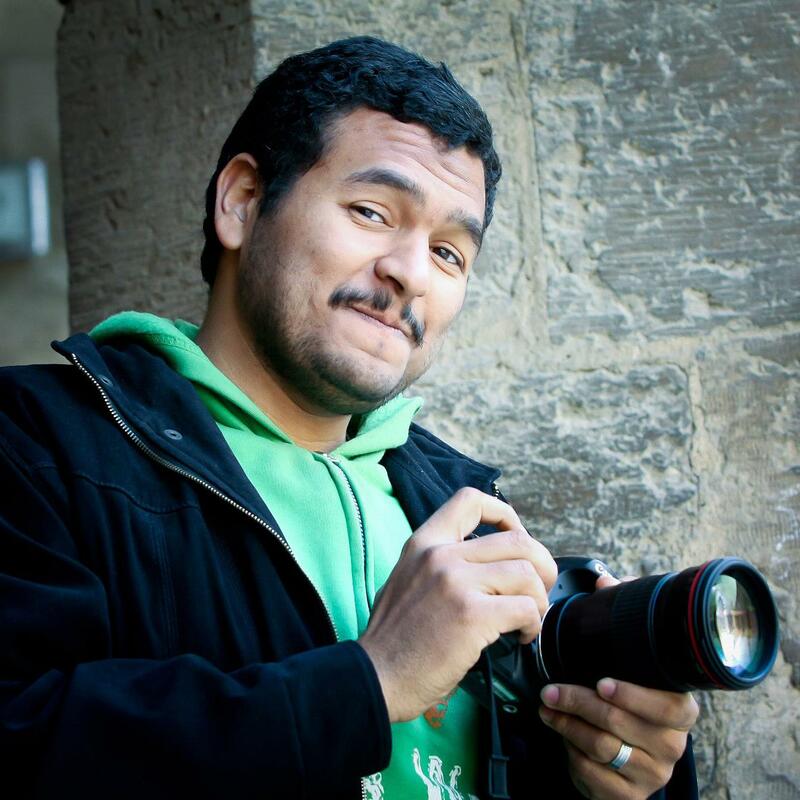 Currently works as an independent photographer &photojournalist. His engagement through photography has grown through the Egyptian revolution. Hasan has participated in several exhibitions in Egypt, Canada and Ecuador. And his work has been published in several media outlets and featured in many news channels such as CNN iReport; Al Masry Alyoum; El Shorouq; El Watan, TV shows like 2a5er-Kalaam; Hona-AlQahirah &Ibrahim Eisa Show.